Milo is a friendly and also very cheeky boy. He does like a good cuddle but also loves a good adventure! He is often quite mischievous and likes to keep himself busy but will then need a good. 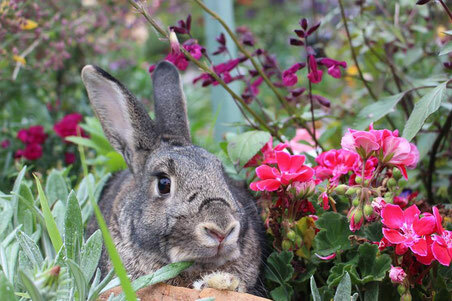 He would love to be adopted to a home with another female bunny or be adopted with his friend Iris here at FFFR. If you are interested in giving Milo his perfect forever home, please complete our online expression of interest form. (Please note we cannot guarantee the age or breed).